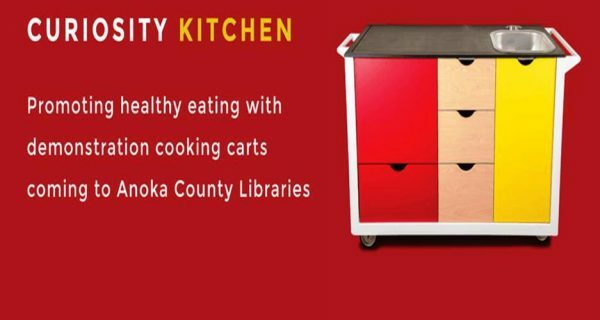 The Curiosity Kitchen is a mobile kitchen program using Charlie Carts – compact, mobile kitchens – that allow kids to connect food and cooking with math, English language arts, science, and social studies concepts while having fun. This month, kids will be making Spotted Puppies Railway Cakes. For questions about potential allergens, please contact the Mississippi Library at 763-324-8620. Grades 5-6.